When Carolyn D’Argenio’s son was two years old, he was diagnosed with type 1 diabetes. Carolyn, herself diagnosed with ADHD, has had to manage the uncommon challenge of tending to her son’s extensive needs alongside her ADHD. Here, Carolyn shares with us her story, some strategies, and information that hopefully will better inform others of the interplay between these two conditions while maybe even saving lives. Teaching as a college professor for sixteen years, Carolyn has now started to work as an ADHD coach. Carolyn found out she had ADHD only after one of her students informed her of it. After looking into ADHD, she decided to take courses at the ADD Coach Academy and later made the transition from being a professor to a full-time coach. She is also the creator of the list of suggested audio-books for ADHD reWired, found at erictivers.com/audible. Eric had contacted Carolyn in the past for information regarding a client of his who had type 1 diabetes. Tragically, that client died this past week due to his diabetes. 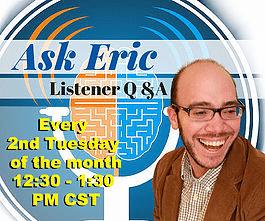 Since then, Eric has been looking more into possible connections between ADHD, diabetes, and other disorders. We know there are many who don’t understand ADHD, but there are also many who don’t understand the difference between type 1 and type 2 diabetes. Type 1 diabetes is an autoimmune disease, while type 2 is metabolic in nature. Type 1 used to be labeled as “juvenile diabetes” before it was found to continue throughout people’s lives. Some have made analogies between the necessity of managing type 1 diabetes via insulin and managing ADHD via medication. Carolyn thinks these analogies are misplaced due to how variable ADHD can be from one person to another and how some can vary their treatments, while those with type 1 diabetes need insulin in order to live. Those with type 1 diabetes have pancreases that produce little to no insulin; insulin regulates bodies’ ability to create energy from food sources. According to the JDRF, an organization dedicated to research and support of those with type 1 diabetes, one out of twenty people with the disease will die of hypoglycemia (low blood sugar). For her son, Carolyn and her husband noticed symptoms of increased thirst and urination, decreased energy, and odd-smelling breath. After contacting a pediatrician, they were told to immediately go to the nearest hospital. 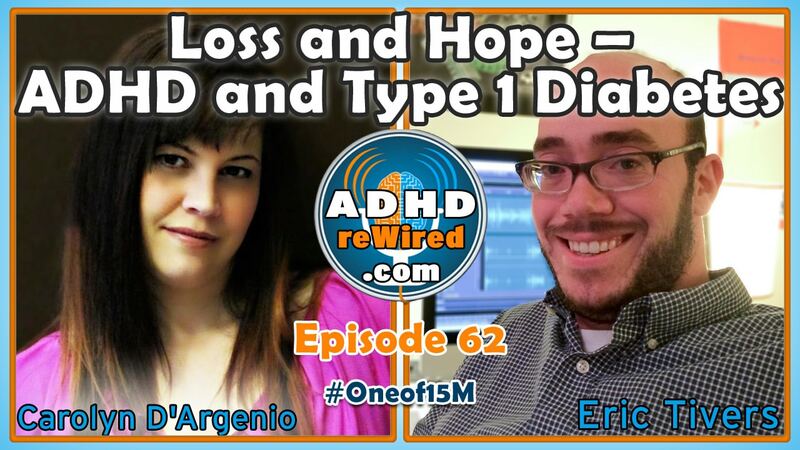 After noticing that a lot of other people with type 1 diabetes also mentioned they had ADHD, Carolyn thought there needed to be a place where these people could discuss what it means to have both. The group, called “Shiny and Sweet: ADHD & T1D”, is focused around those who have both type 1 diabetes and ADHD in their families. Many coaches are also members and offer support alongside the friends and families present. There’s a great deal of challenge in gathering and keeping track of each piece of equipment and procedure necessary to take care of someone with type 1 diabetes. She used to have to store his insulin with an ice pack to keep it cool. Carolyn’s husband and her mother-in-law help her out to manage these challenges. Her husband will often stay up late at night, since their son isn’t yet able to tell when his levels are high or low. At this point, for Carolyn, most of the steps to prepare her son are habitual. Very rarely does she ever leave the house without the diabetes bag. Resources Carolyn suggests include : JDRF for type 1 diabetes information; CHADD and ADDitude for ADHD information. Medication is usually the largest area of concern. Some side effects of ADHD medication include changes in appetite, which is especially important to consider when a diabetic’s diet is so much tied to their health. Some juices and snacks have citrus acids and other substances that will increase the burn rate of certain types of ADHD medicines. Eric: Having an accountability partner seems like an excellent paring with the issues associated with managing type 1 diabetes. About a year ago, Carolyn was able to provide her son with an insulin pump. Prior to receiving the insulin pump, her son would need to receive six to eight insulin injections per day, each of which would need to be carefully measured out based on his food intake and length of time from prior injections. With the pump, the injection amounts can be calculated semi-automatically and the injections administered via a remote control. Recently, a new device called a continuous glucose monitor (CGM) became available. Instead of having to prick her son’s finger ten times per day to test his levels, the CGM would be inserted under his skin and set to sound an alert when his levels become too high or low. Newer CGM models are sometimes compatible with smartphone applications that can wirelessly receive a glucose level readings and alerts. Carolyn applied to her insurance company to help her receive one of these newer CGM devices, but her son was denied due to his age. She is currently appealing the decision. Eric has started a crowd-funding campaign to help pay for Carolyn’s son’s CGM. Visit erictivers.com/t1d to help. Eric and Carolyn have been looking into the prospect of starting a coaching-based book club. After researching different models for book-based coaching groups, Carolyn found she preferred a more in-depth model. There are a lot of books out there that are specific to ADHD, but many of the most rewarding books Eric and Carolyn have read have been for more general audiences. 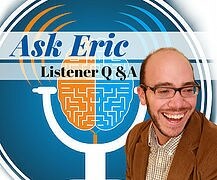 Eric: Books really have a power to inspire and inspiration is a huge driver of behavior. The group would most likely meet weekly online. If you are interested or have any ideas about it, add your comments in the ADHD reWired Facebook Community, or contact Eric directly. What are some inventions you’ve thought of that actually have already been made? What is your ideal cookie? If you were a superhero, who would you be? Or, if you had a superpower, what would that be? If you could face-off against anyone in a hotdog eating contest, who would you choose? Would you re-name Tom Nardone’s book Chasing Kites? If so, what name would you give it? Help Carolyn fund the purchase of a new CGM system for her son, so she can more easily monitor his blood glucose levels and better ensure his safety. Visit erictivers.com/t1d for a link to the crowd-funding campaign. A friend Carolyn found though her Facebook group has offered to help draft response letters for those denied coverage for CGM devices by their insurance companies. Please contact Carolyn, who will then help you contact her friend, if you are interested. 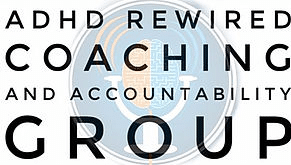 Go to coachingrewired.com to let Eric know if you’re interested in joining the next ADHD reWired Coaching and Accountability group, which is most likely starting in early May. 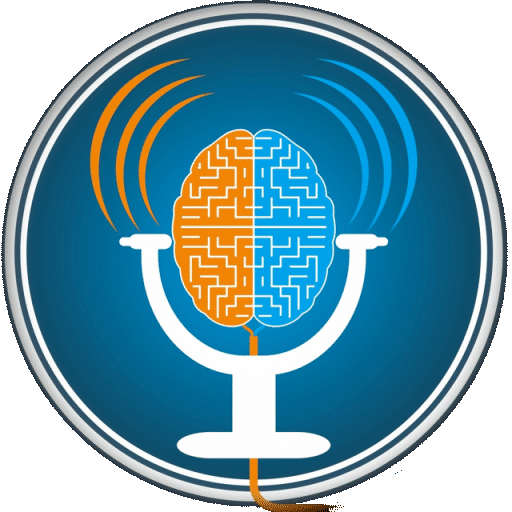 ZOOM is now an offical sponsor of the ADHD reWired Podcast. Get a Free Zoom Room. It’s like Google Hangouts… but it works.